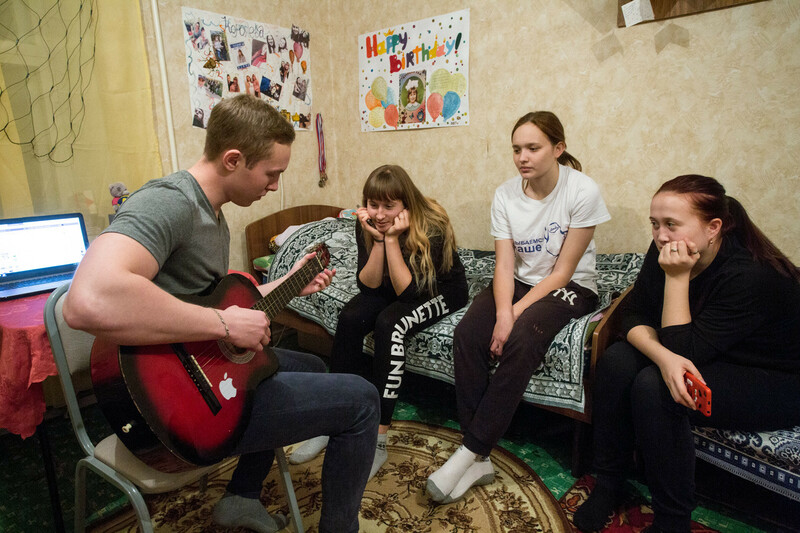 Life in the obschaga (Russian dormitory) can be a bit of a culture shock for foreign students, but knowing just a few tricks will help you rule the roost. Obschagas are built with Russian students’ empty pockets in mind – so luxury is not part of the equation. In some cases you might get lucky, but few foreign students react with ecstasy when seeing their new Russian abodes. But don’t worry – dorm life is easier than it seems. Just follow these tricks of the trade and you’ll soon forget you ever left home. 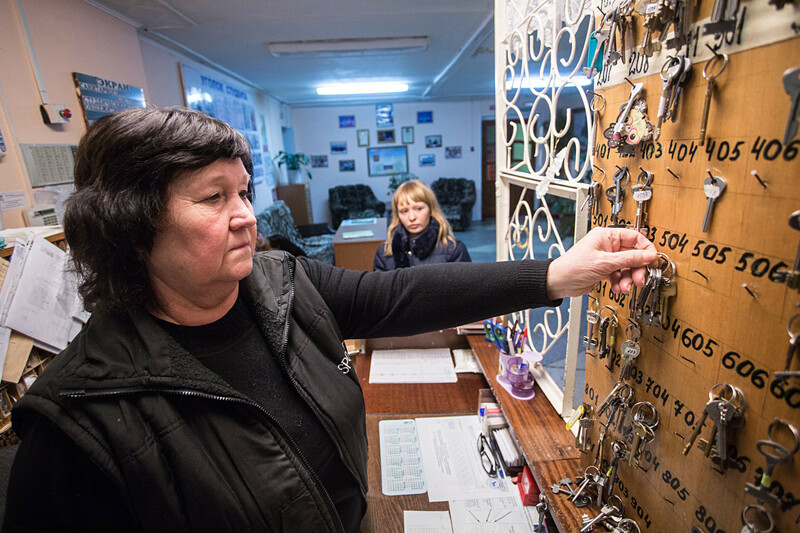 Most obschagas are Soviet-era buildings, where community is key, so expect a tight squeeze. It seems the cozy communality of the dorms even extends as far as private property – that’s right, everything here is up for grabs. Left some expensive food in the communal fridge? Be prepared to watch it like you’re in the KGB. Don’t fancy bunking up with your just-used toilet rolls? Understandable, but if you don’t, you better kiss them goodbye. “I used to leave my cooking equipment in the kitchen for everyone to use,” Ciara, an Irish exchange student at Moscow’s Gorky Literary Institute, tells us. “Within a week it had all completely disappeared. Three months later, I even saw my frying pan four floors away. I have no idea how it got there.” Welcome to the jungle. The okhranniki (security staff) in Russian dorms lead pretty boring lives; They often live in the same building in which they work. Therefore, nothing tickles them more than laying some arbitrary bureaucratic obstacle in your way. Whatever you do, don’t get on the security’s bad side. Your social life could depend on it. 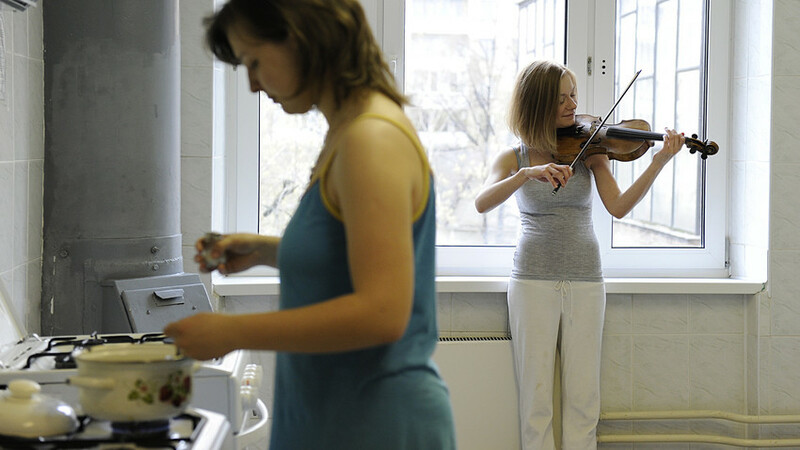 The okhranniki might play first fiddle in the hallways, but inside your room, you (and the many people you’re likely to share it with) are boss. That means you can do a lot with the room if you want to, in some (but not all) cases extending to wallpaper stripping or adding new furniture. The downside of this, however, is that there is unlikely to have been any significant renovations in the room’s recent history. Crumbling walls and window frames are par for the course, and you might be left to your own devices to sort it out. “I found a picture of my room dating from 1955, and it literally looked the exact same as it does now,” says Daniel, an English exchange student at Moscow State University. 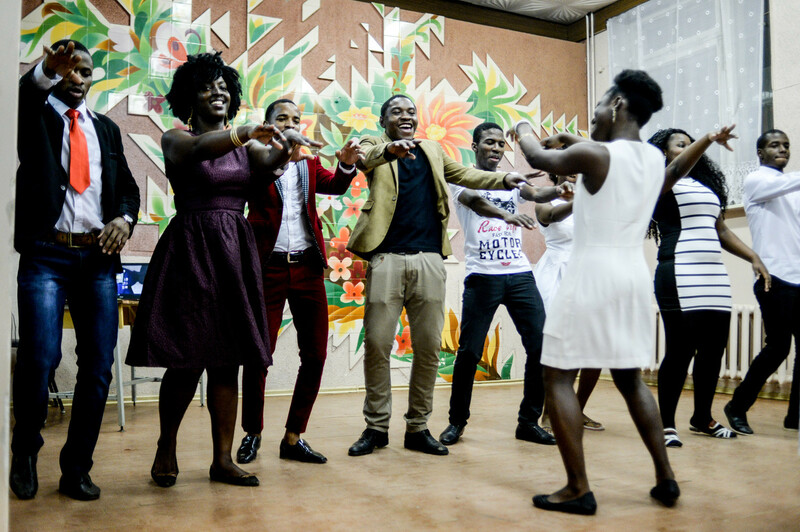 It’s not just Western students who study in Russia – in fact, you’ll probably find the majority of your roommates are from places like China, Korea and Bangladesh. Russian is the lingua franca in the dorms (since not everyone speaks English). So if you haven’t yet learned Russian, or you’re speaking to someone who speaks neither English nor Russian, be prepared to conduct full conversations as though you’re playing charades. Some mimed conversations are easier than others – with “can I use this mug?”, for example, you shouldn’t have too many problems. However, if it’s “do you have any brothers or sisters?” or “what are your life’s ambitions?” it might be a struggle. I can’t stress this one enough - if you’re unlucky, you’ll be sharing a bathroom with about thirty others. This means there’ll often be a queue, so be vigilant and anticipate your trips to the toilet about ten minutes in advance (a tricky skill to master, but well worth the effort). If you’re looking to meet Russians and practice your language skills in the dorm, what are you waiting for? Just invite them round. Sure, Russians may seem distant and uninterested at first, but if you make the effort, they warm up very fast. And, when there’s free food and alcohol involved, you’ll find that they can be more than obliging of your bad grammar. If you have any kind of fridge or washing machine in your dorm, you’ve been lucky. If they actually work, it’s the stuff of miracles. For the vast majority of foreign students, however, creativity is required. If you don’t have a washing machine, however, the good news is that there are launderettes in Moscow. Happy days. What new academic programs are on offer for foreign students in Russia?